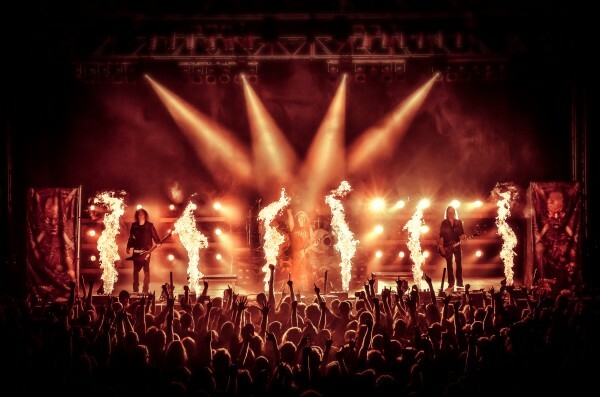 KREATOR – ‘GODS OF VIOLENCE’ VIDEO RELEASE AND NEW ALBUM PRE-ORDERS! 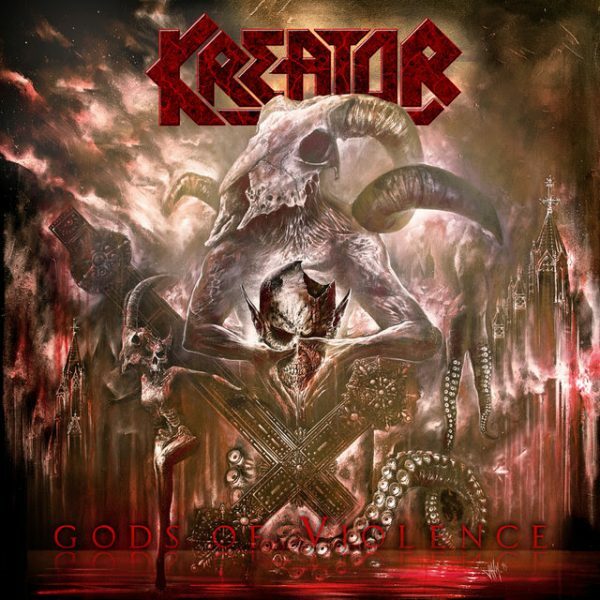 Ahead of their scheduled Irish / UK shows next year, German thrash titans KREATOR have released the music video for the title track of their upcoming album, ‘Gods Of Violence’ as well as pre-order links! Get is all below…. The video for Gods Of Violence was shot with renowned video production company Grupa13 (AMON AMARTH, BEHEMOTH, ELUVEITIE).The video for the title track can be seen below and it totally not safe for work!!! Limited Edition 180 gm Splatter or Ash Grey Vinyl, Limited Edition Mail Order Box Set (inc Ltd CD/Blu-Ray Digibook,Gatefold Vinyl Pic Disc , ‘Live At Wacken 2014’ CD & DVD in Digisleeve, Alternate Versions CD & 10″,Tormentor ‘End Of The World’ demo cassette). All include signed insert, while stocks last, here. Limited Edition Digibook CD/Blu-Ray, Limited Edition Digibook CD/DVD, Box Set, CD,180 gm Vinyl. All include signed insert, while stocks last, here. Or pre-order the album digitally here. The cover art was created by renowned artist Jan Meininghaus, who also did the limited edition artwork for KREATOR’s last album, »Phantom Antichrist« (2012) and lent his talents to band, like BOLT THROWER, ACCEPT or OVERKILL in the past. Find the intimidating artwork below. 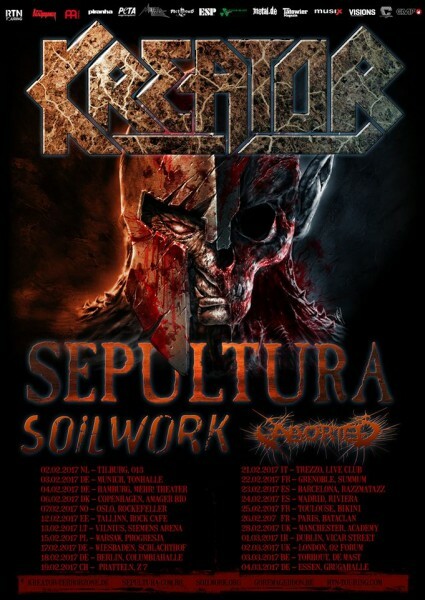 KREATOR will embark on an extensive European headlining tour in early 2017 with support coming from label mates SEPULTURA and SOILWORK. The show will arrive in Ireland’s Vicar Street venue on March 1st, 2017. Tickets are on sale now via Ticketmaster and Sound Cellar. For more information, please contact DME Promotions.